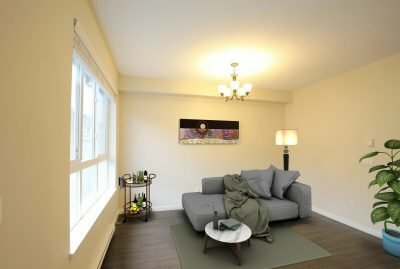 Virtual staging makes use of cutting edge computer technology to furnish and stage a photo of a vacant room such as living room, dining room, bedroom. It is a tricky process where images of the interior and/or exterior of a property are enhanced with “virtual” furnitures and furnishings through 3D modeling software and/or editing programs. 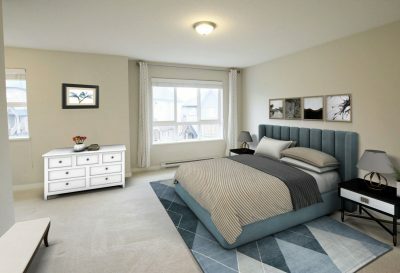 Virtual staging allows you to perfectly design each room in a home for sale without the high price tag of renting furniture on a monthly basis. 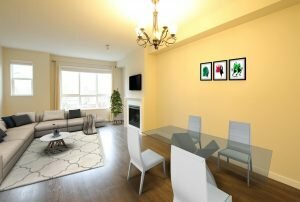 It also provide more feasibility by using different style or type of furnitures for home staging. We are marketing expert, and we know how we offer the best marketing services to our clients. 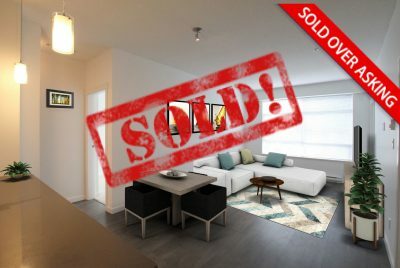 One of add value services to our customer to increase the value of one’s home – Virtual Home Staging for Vacant Home. Our goal is to help Seller to get the best price possible. There are different methods we use. One way is to give the best impression to all visitors and customers who come to our listings. We want to showcase your home and generate more interest, yet minimize the impact by moving big furnitures to your home. We will invest at our cost for qualified listing by hiring a certified home stager, using the cutting edge technology to virtually stage your home. 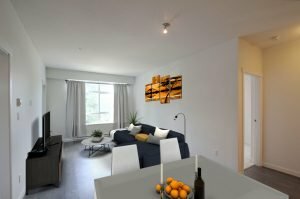 Although they are virtually staged, this allow imagination for potential clients to visualize how the home can be looked like. That will increase the more interest to potential buyers. 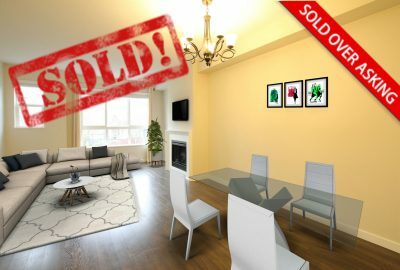 In addition to Virtual Home Staging above, we offer this value added Home Staging services for non vacant home. Click here for details. We hope to give the best option for any potential Sellers to maximize the best result and for their best interest. You can also find more information about our Real Estate Selling Services. In case you like our work and want to know more about our added value services, feel free to contact Lotus Yuen at 778-862-8321.